Buy military garden and house banners for less at AmericanFlags.com. 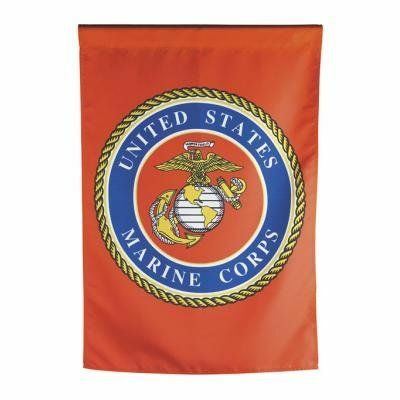 We feature Army, Navy, Air Force and USMC garden and house banners and all are on sale right now. They make great gifts and are a handsome addition to any home or business. Garden banners are usually 12" x 18" and house banners are usually 28" x 40".